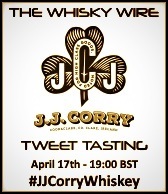 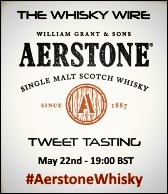 In addition to our teaming throng of Twitter trending Tweet Tastings, we’re thrilled to announce our next Whisky Flash Blog event. 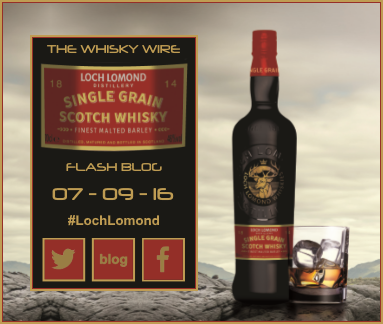 Loch Lomond will soon be launching a new Single Grain, Scotch whisky expression, and we’re giving our next group of Whisky Flash Blogger’s the opportunity to be some of the first to sample and savour their latest release. 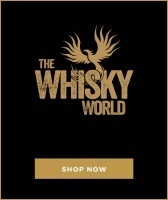 Distilled in their coffey still using only malted barley, Loch Lomond Single Grain, has been matured in American oak casks under the watchful eye of Master Distiller Michael Henry. 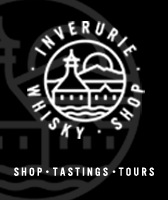 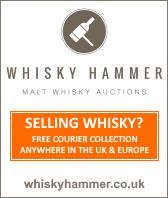 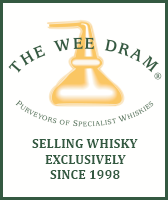 We will of course get the sample to you at least one week ahead of the Whisky Flash Blog date of September 7th, so you’ll have plenty of time to sip, savour and review. 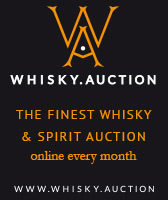 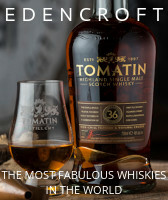 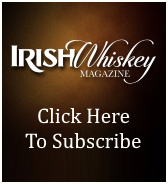 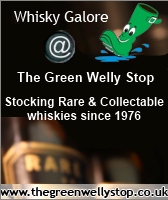 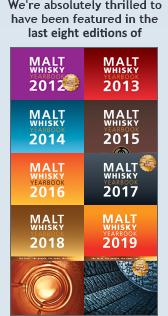 On the day and in the spirit of good Whisky Flash Bloggery, we also ask if you could share and re-tweet the reviews and posts from your fellow Whisky Flash Bloggers. 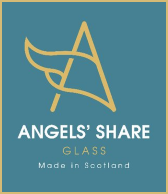 The closing date to register is August 12th and if you are registering to take part please make sure that you will actually be free to review and post on September 7th!